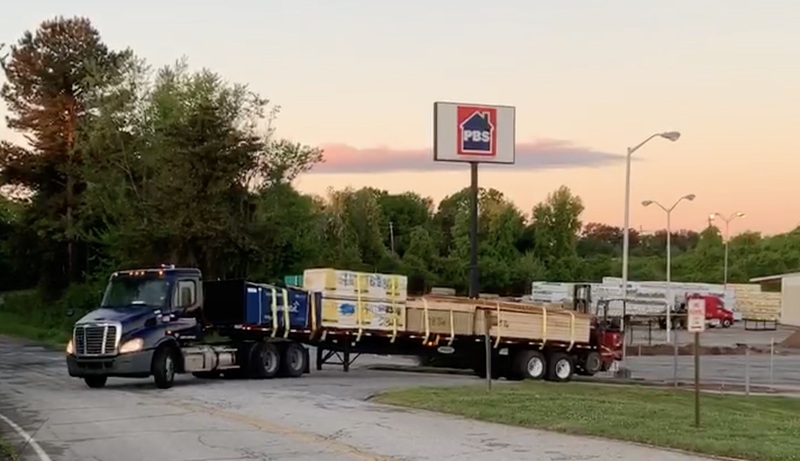 Professional Builders Supply’s most recent expansion to the Greenville-Spartanburg, S.C.. area represents the fifth market the company serves in addition to Raleigh-Durham, Charlotte, Wilmington and Charleston, and is its ninth location. Professional Builders Supply has announced its latest expansion into the Greenville-Spartanburg market. The expansion represents the fifth market the company serves in addition to Raleigh-Durham, Charlotte, Wilmington and Charleston and its ninth location. Charlie Coggins, a former graduate of the company’s Management Training Program, will serve as the market president. “We look forward to bringing a unique level of customer service and an inherent sense of urgency to builders in the Greenville-Spartanburg area,” Coggins says.